Looking after dyed red hair is a tricky business. It’s the hardest shade to maintain, and as such requires extra attention and care. 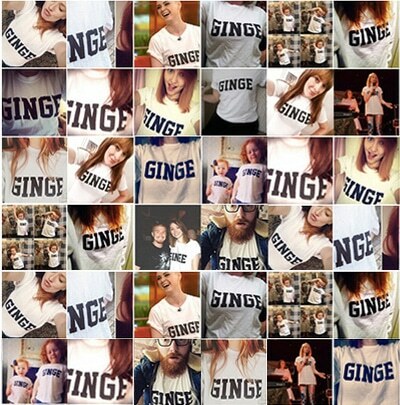 Aspiring gingers, or dyeing redheads, as we like to call you, welcome to Team Ginger. Here’s how to care for your dyed red hair. Which shade of red hair is right for me? Are you a Cool Customer or a Warm Welcomer? There are a number of ways of finding the best shade of red hair for you. 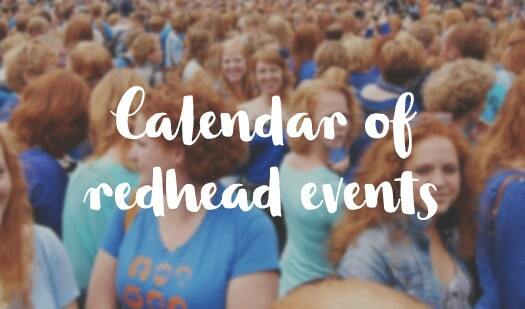 Because we’re keen on keeping things au naturelle, whenever we hear about/conjure up/stumble across/experiment with new ways to boost our ginger hair colour, us redheads get a little excited. Because not every ginger is the same, you can now mix and match our bestselling hair products, with either double shampoo, double conditioner, or one of each – whatever your red hair needs. 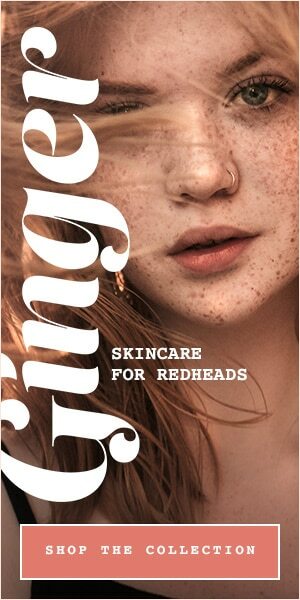 Spring Offer: Triple Bundle of Henna Hair Products For Redheads, 20% Off!